Red Dead Redemption 2 is the most-anticipated video games in 2017 and we all couldn’t wait for it to come! All we know so far is that it is bigger, meaner and gorgeous. 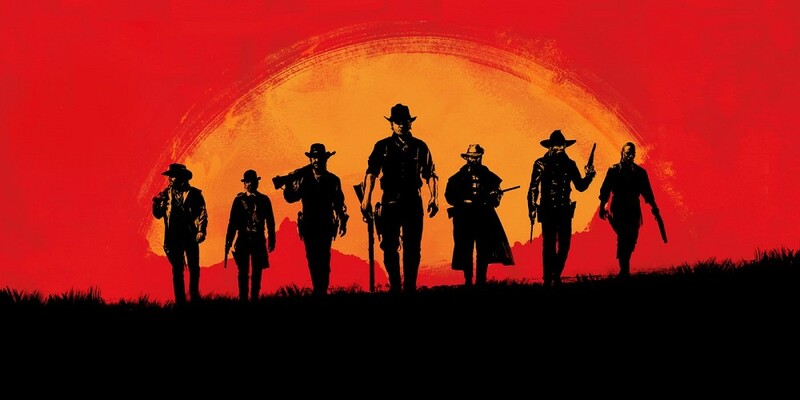 New report sugegsts that it will have 3 Playable Characters, While Rockstar keeping it’s news vault sealed as usual on the game’s development, an insider reveals that “RDR 2” will still hold the same concept as its original story. There will be an open world and single player in the western action-packed adventure. The source goes on to say that there will be three playable characters in John’s former gang. If this claim is to be believed, players could have a brand new multiplayer experience in the next installment. Red Dead Redemption 2 is claimed to have an online mode still similar to that of Grand Theft Auto 5. 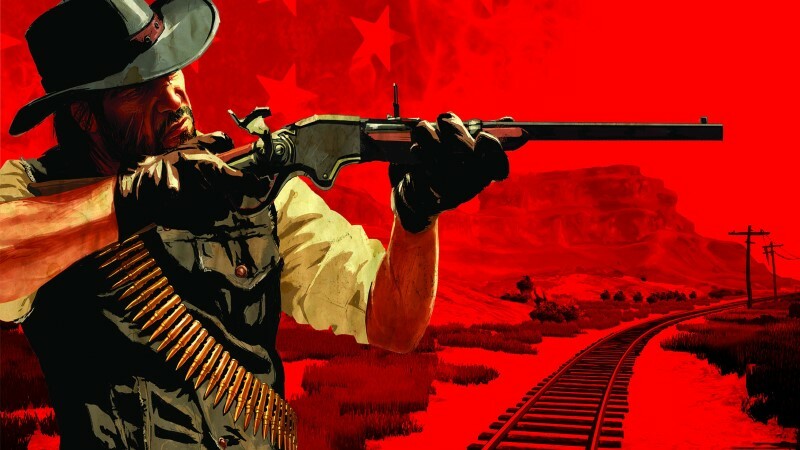 To avoid conflicts with the upcoming “Red Dead Redemption 2” single player offline game, it is being suggested that the online mode will likely follow a year after its release. 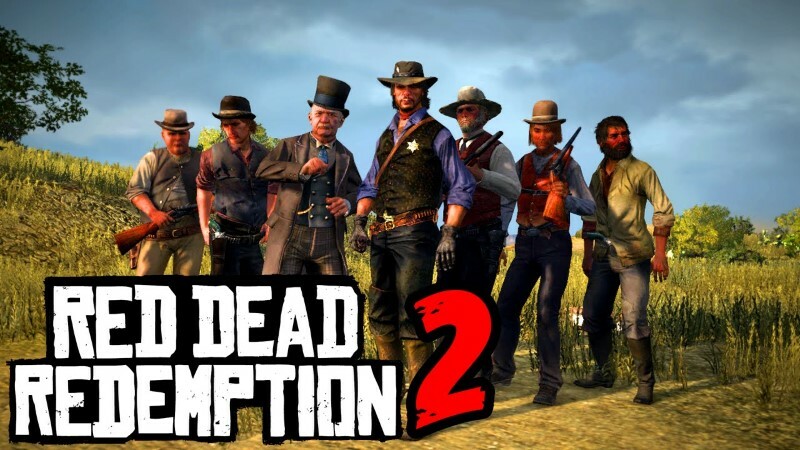 The familiar source does not explain further about the exact schedule but gives a firm statement that the “Red Dead Redemption 2” online mode will be launched on a later date. 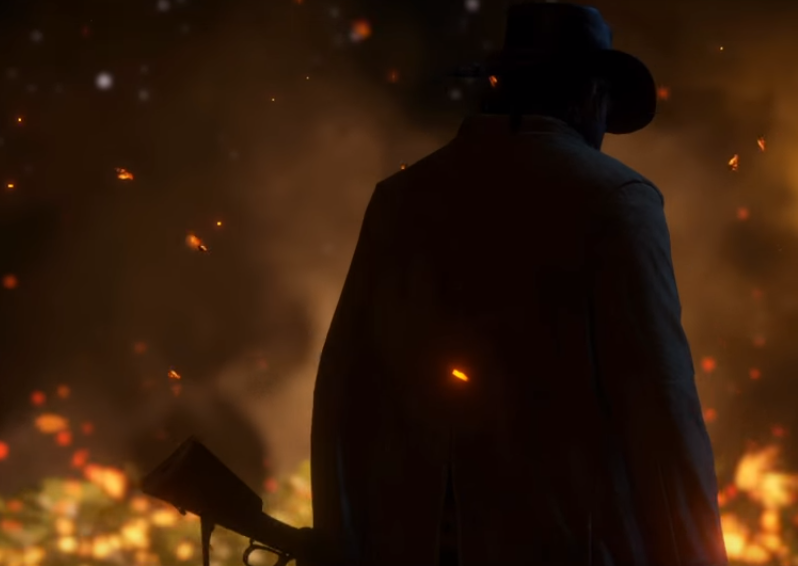 However, there is not much to reveal about the gameplay up to this moment but Take-Two’s Strauss Zelnick claims that “RDR 2” will bring incredible emotional depth. 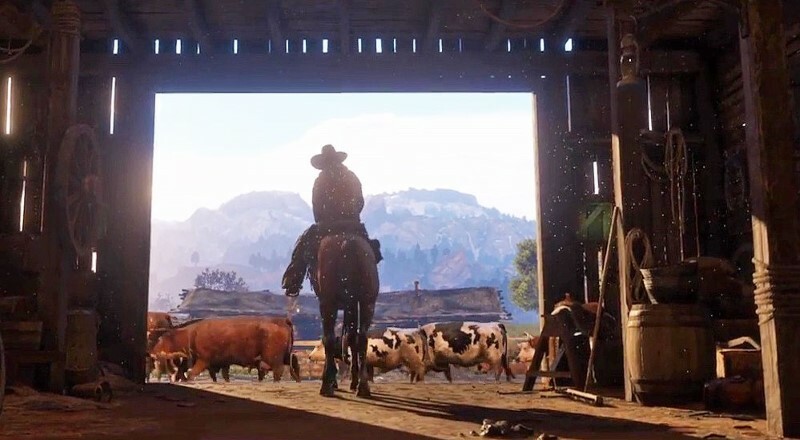 His statement quickly garnered attention from the Red Dead fans as many have speculated that the video game installment will likely be a prequel, DailyStar has learned. Fans are expecting a prequel instead of sequel, and even suggesting new titles for the upcoming franchise. In “Red Dead Redemption 2,” another leak revealed a copy of the video game’s new map. A notable feature in the alleged new map is the addition of a location called New Bordeaux. The new map features several added islands, there are speculations that the playable characters will be equipped with the ability to swim. Certain vessels or contraptions could also be added in the game so that players could be allowed to travel from one island to another and have a complete gaming experience. Trusted Reviews reported. 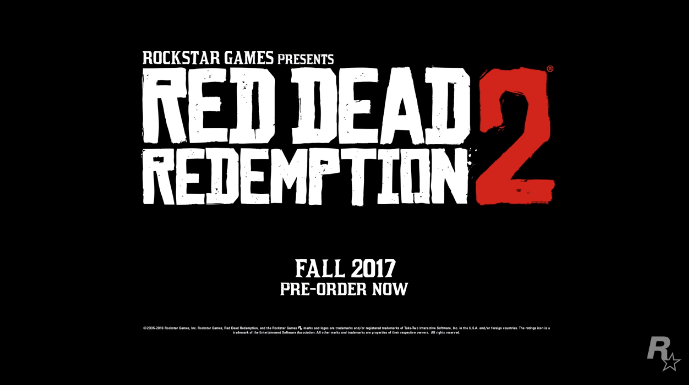 “Red Dead Redemption 2” will be coming to PS4 and Xbox One in Autumn 2017. Keep yourself updated with the games progress by following this Facebook page.